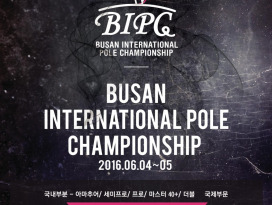 코리아뉴에이지댄스협회 주관 대회와 관련된 소식을 안내해 드립니다. 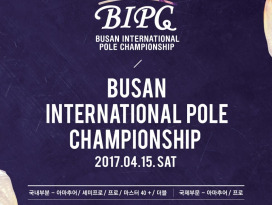 대회 규정사항 및 유의사항도 다운받으실 수 있습니다. 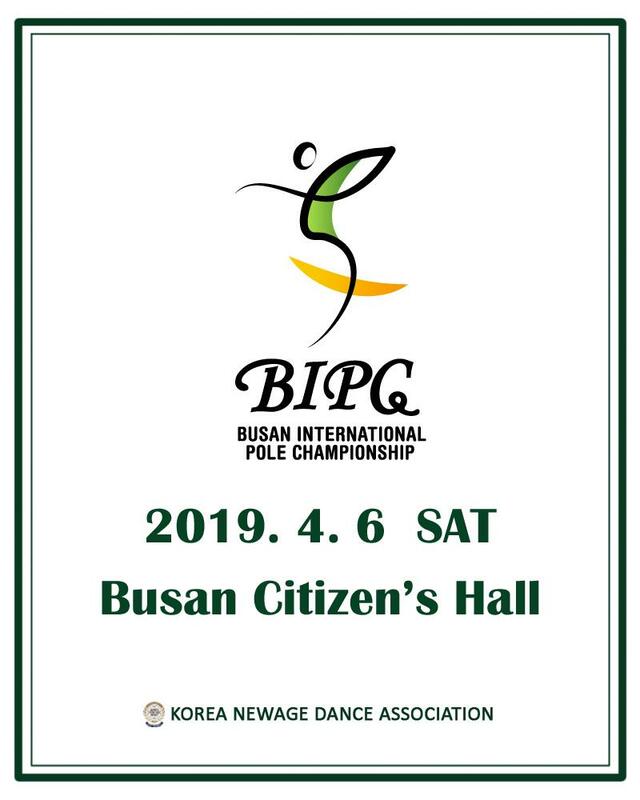 2019 부산국제폴챔피언십이 4월 6일 토요일 부산시민회관 대극장에서 열립니다. 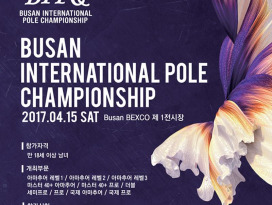 참가선수들은 규정을 꼭 확인하여 주시기 바랍니다. 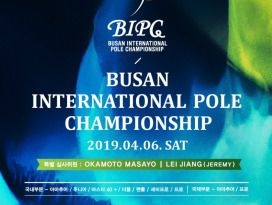 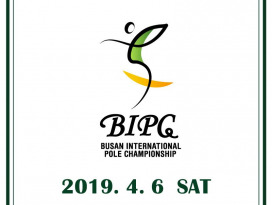 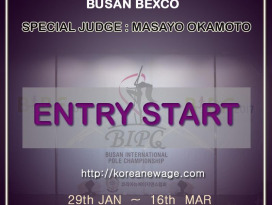 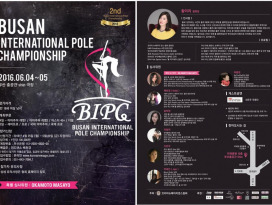 The 5th BIPC(Busan International Pole Championship) will be held on 6th April 2019. 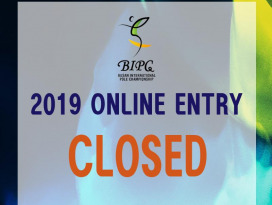 Find attached the 2019 BIPC Rules and Regulations. 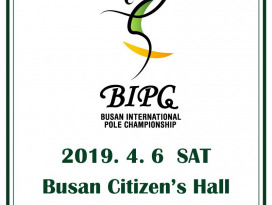 Looking forward to see you in 2019 BIPC. 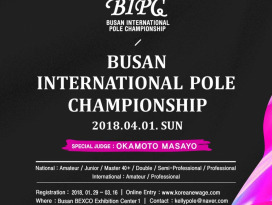 ﻿﻿제1회 부산국제폴챔피언쉽이 성공적으로 마무리 되었습니다.